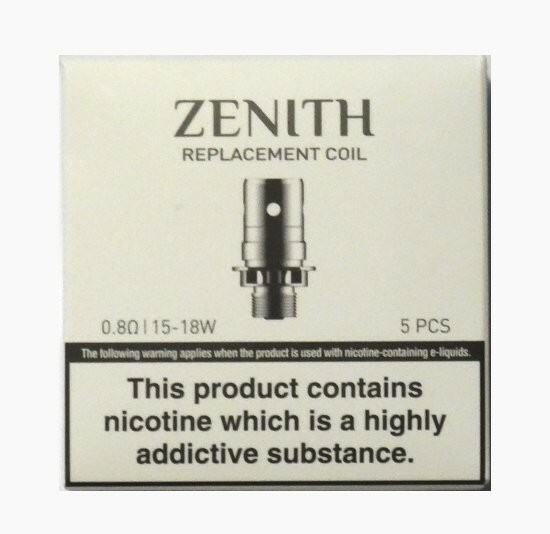 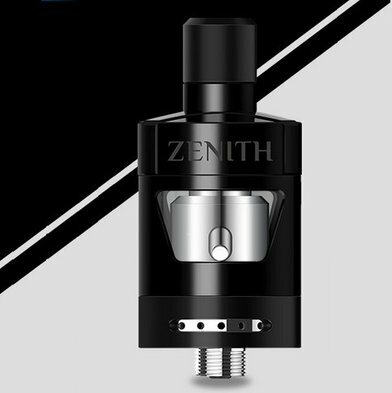 Innokin Zenith Coils | Electronic Cigarette Co.
Genuine Innokin Zenith sub-Ohm coils for the Zenith tank series. 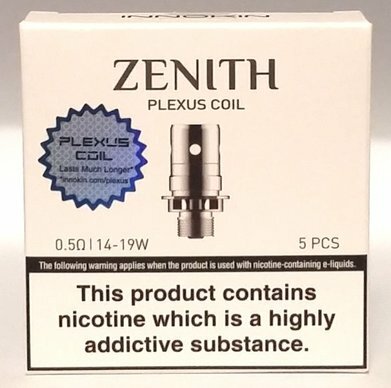 The range includes the 0.5, 0.8, and it's not sub-Ohm but the 1.6 is listed here too. 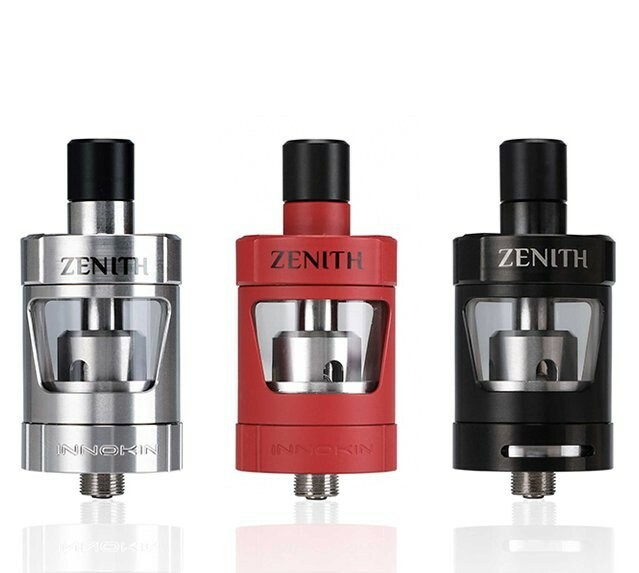 These are authentic atomizer heads and we ensure all our stock has an authenticity sticker. 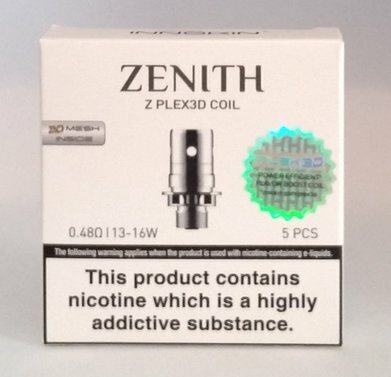 Free UK postage for all orders over £5.